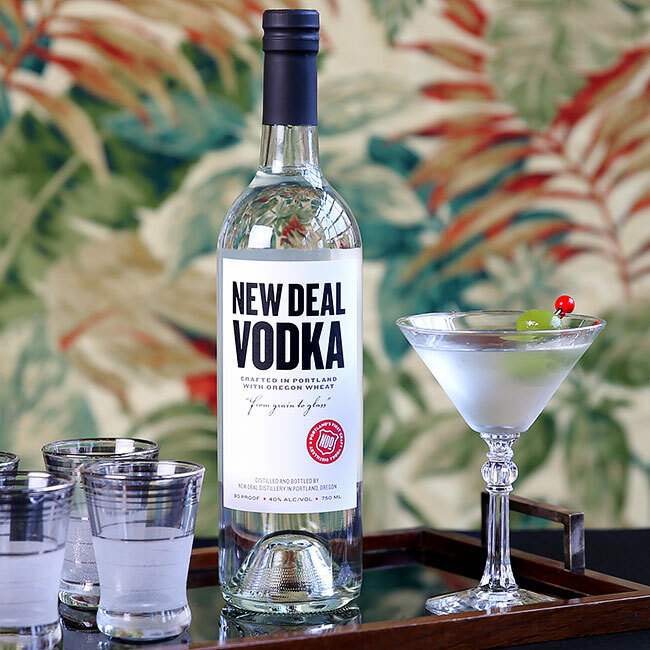 Combine New Deal Vodka and dry vermouth in a mixing glass or shaker and fill with with ice. Stir or shake and strain into a chilled Martini glass. Garnish with a lemon twist.